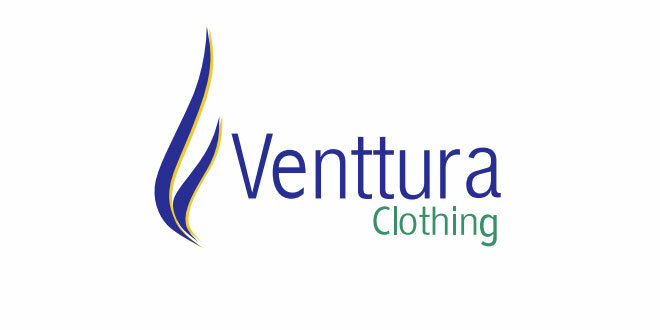 Venttura Clothing is one of the leading knitted garments exporters from India. 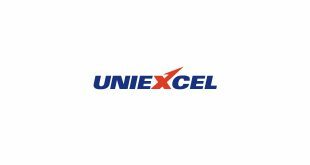 Located in the Knit city of Tirupur, in the south Indian state of Tamil Nadu, we have gained a high reputation for our Quality and timely delivery of the products among our clients. A journey of 1000 miles starts with a single step. We understand it and took our first step in the year 2007 when our MD Mr. Muruganandam (alise Anand) established Venttura Clothing as a small unit with a team of 20 employees. With hard work, diligent planning and commitment to quality as our input, we have grown in all aspects and employ around 300 people in various sections. Though Venttura Clothing is comparatively new to the business, our MD Mr. Anand has an experience of more than 15 years in the knit product manufacturing and export field. Mr. P. K. Manickam, the source of inspiration behind our organization is a first generation entrepreneur with a vast experience in this field, a major factor behind the success of Venttura Clothing. 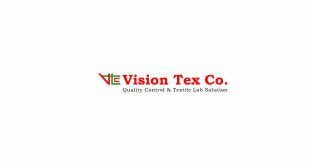 Venttura Clothing is one of the leading knitted garments exporters from India. 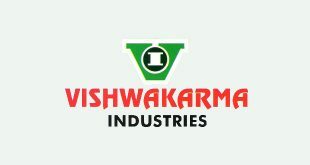 Located in the Knit city of Tirupur, in the south Indian state of Tamil Nadu, we have gained a high reputation for our Quality and timely delivery of the products among our clients. A journey of 1000 miles starts with a single step. We are having proper warehousing storage area for storing the fabric material. We are having certain proper in-charge person for securing our fabric material. Printing section have modern machines for printing the fabrics. We are having efficient labours for printing the designs. Established printing division with more illumination for developing the designs up to the clients demand. In the cutting section we are cutting the clothes by using efficient cutting machinery. Its have been cutting with proper measurements. Experienced labours are engaged in the cutting section So, Finishing of cutting the material will perfect. We are having separate sample section for manufacturing the sample products. In our sampling section we are having experienced tailors for stitching the sample pieces. In the stitching section we have strong labour force and the materials are stitching under different styles using proper machines. The sewing section contains a large number of machines and every pieces will take care individually. In the checking section the pieces are properly checked by efficient people.The pieces are properly checked without mistakes.Because of our quality checking buyers couldn’t worry about the quality of product. In the Ironing section the clothes are properly and neatly ironing for the delivery of goods. In the warehousing section our company accessories are securely storing for doing the manufacturing. The excellence of every single item used for producing our products, from yarn to needles and dye stuffs are checked before and after every single process for sustaining an assured quality which will act as a trademark of Venttura Clothing. Mens Wear: We are giving stylish and skin friendly fabric for men’s wear. All T-Shirts available in various trendy collections. 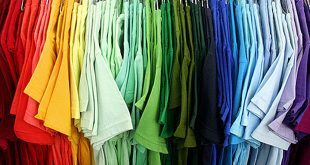 T-Shirts can be used in any type of season.We are offering long sleeves, polo shirts, printed t-shirts and more cool collections. Kids Wear: We are manufacturing for children in the needs of catering to all age groups.We are offering kids suit set, T-Shirts, Kids fashion set. Our styles are having perfect finish and is flexible to wear for kids. 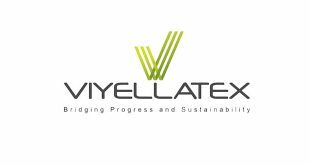 Venttura Clothing is one of the rapidly evolving established export house involved in manufacture and export of knitted garments for all sectors. 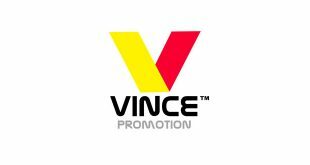 We offer extensive array of classy products for men, women and Kids. We source quality raw materials for all our products. Consistent standard and quality are maintained at every level of the manufacturing process encompassing everything between raw material sourcing to logistics. We take special care and interest in understanding the needs of each one of our clients and deliver them the final product which always exceeds their expectations. Flexibility to clients’ needs is our major strength. We deliver the goods without any delay in time at the desired quality.